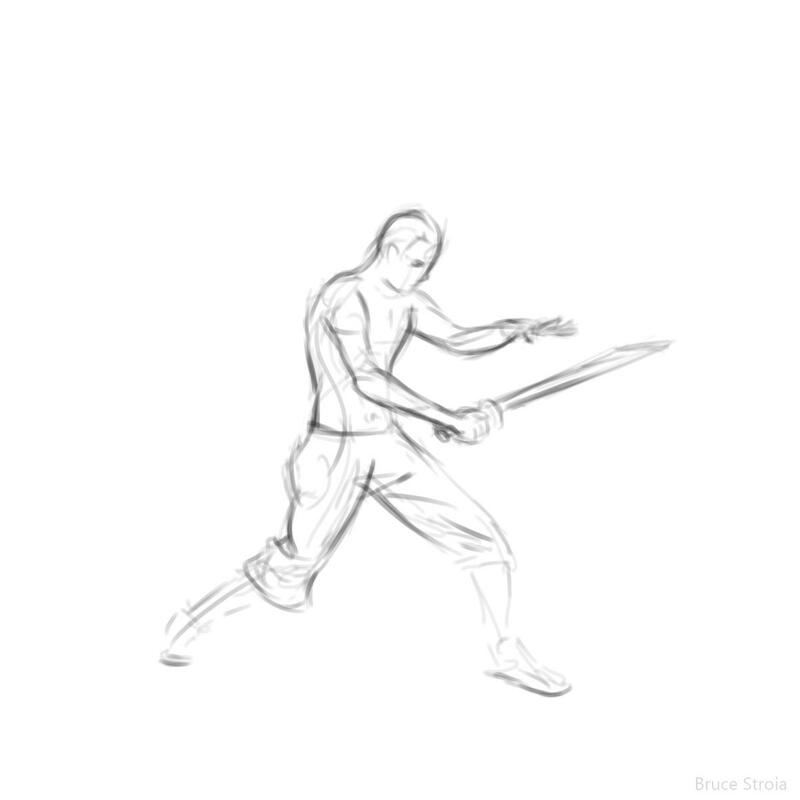 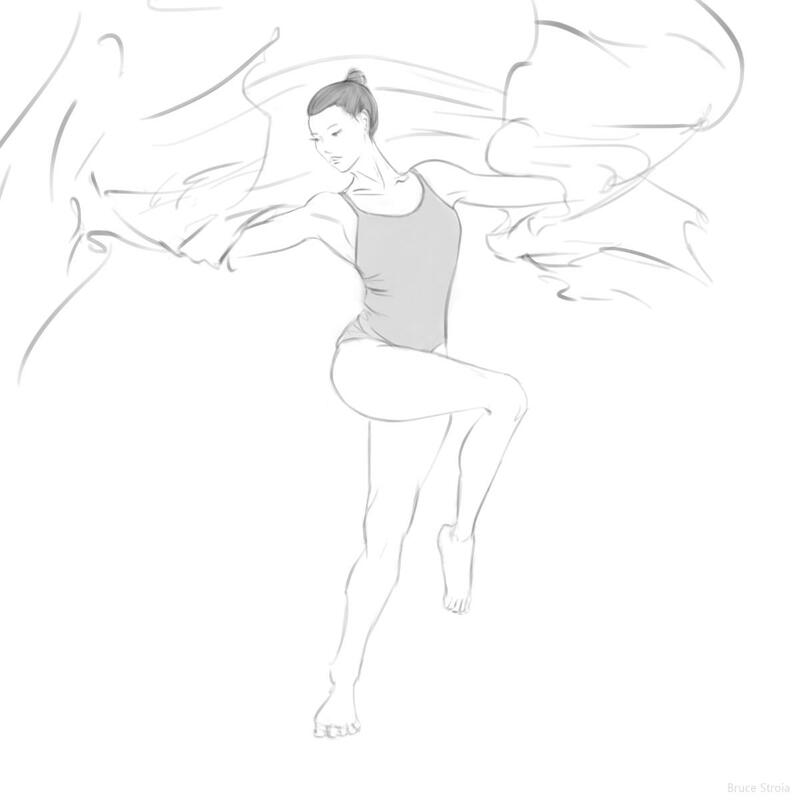 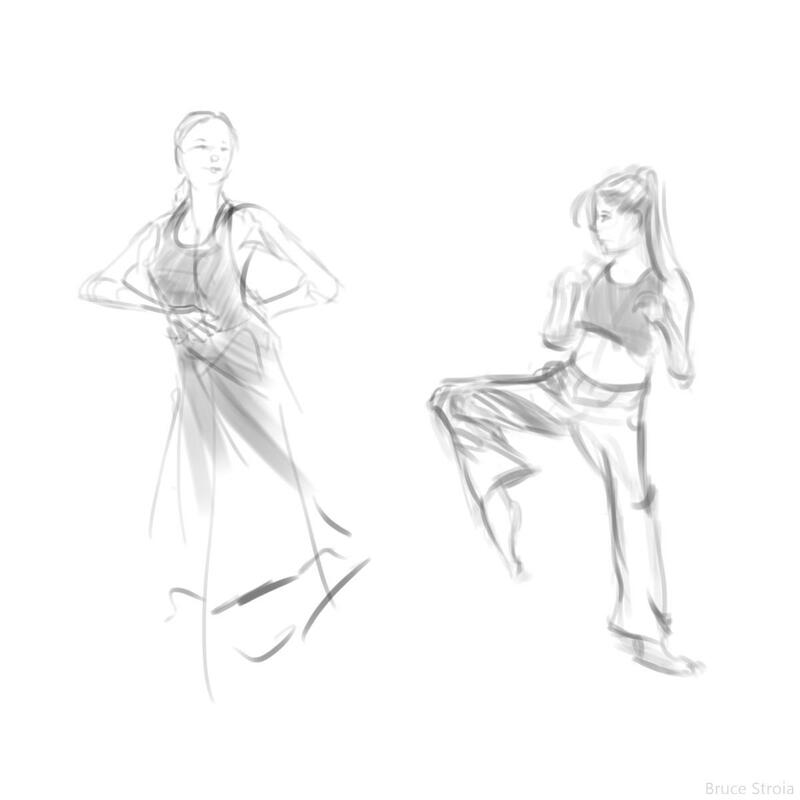 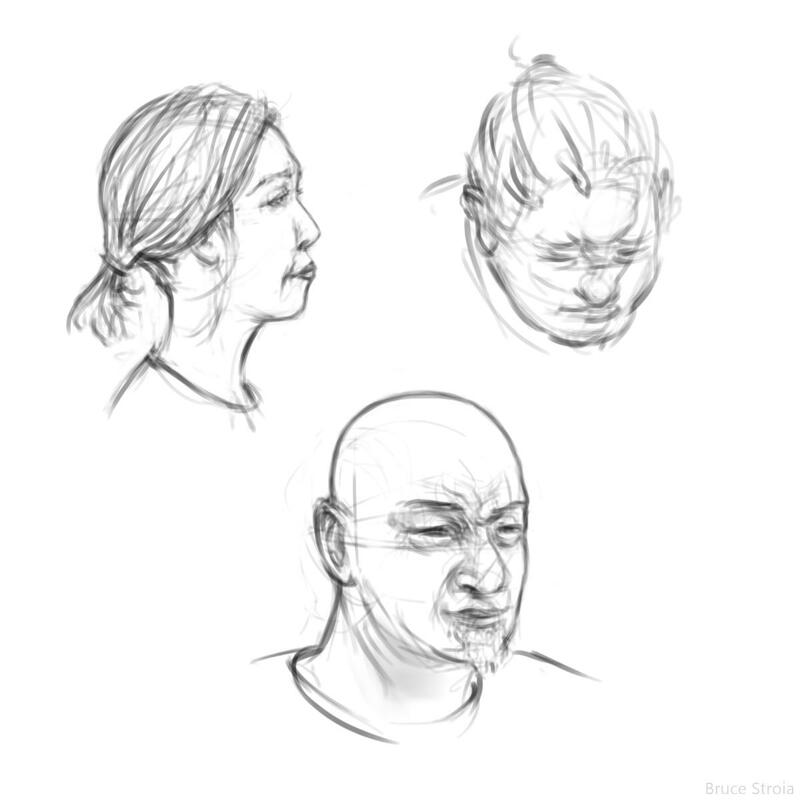 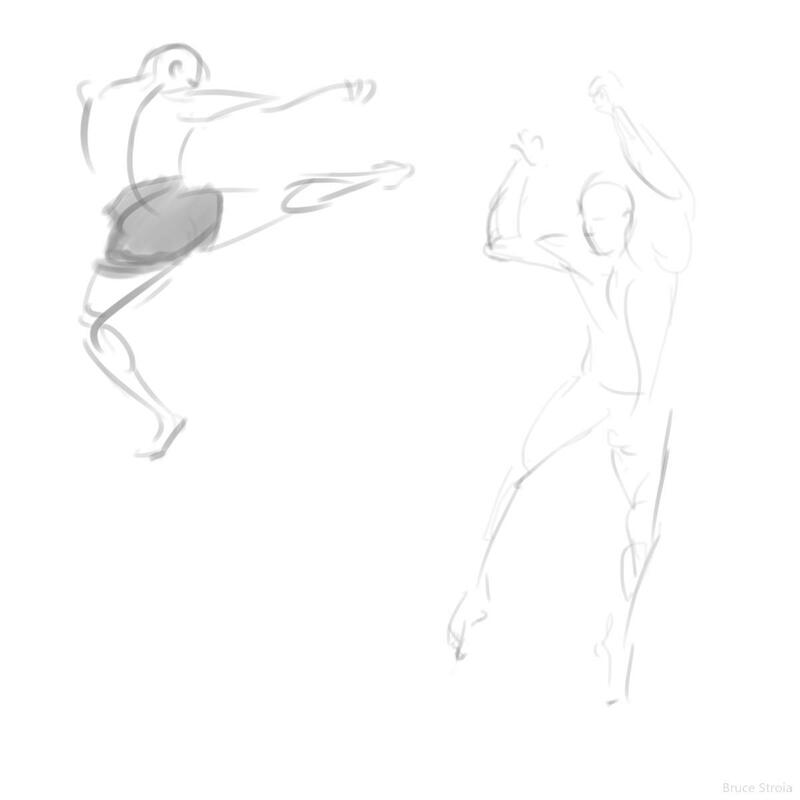 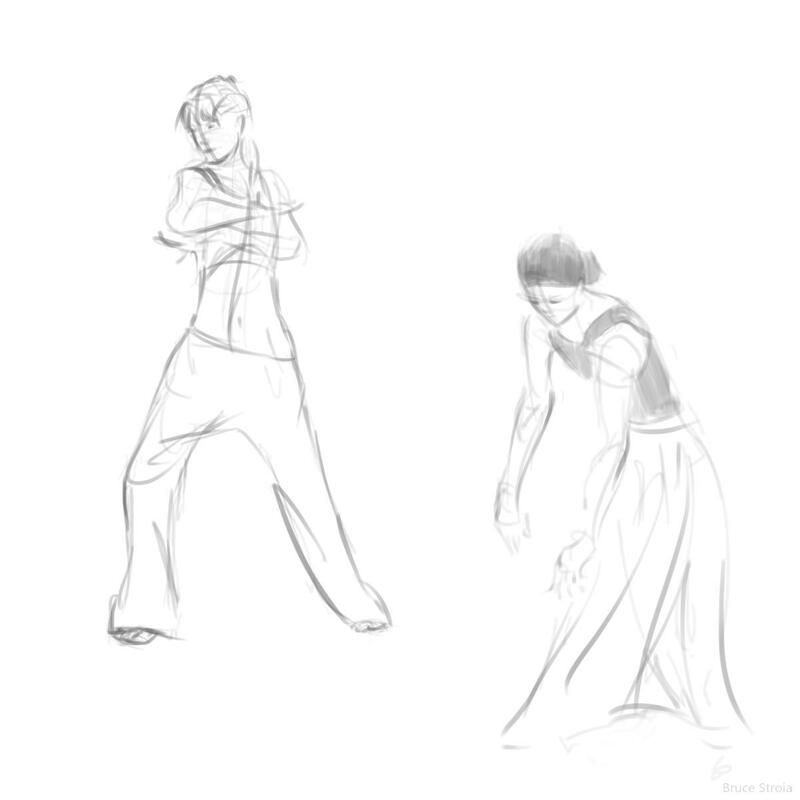 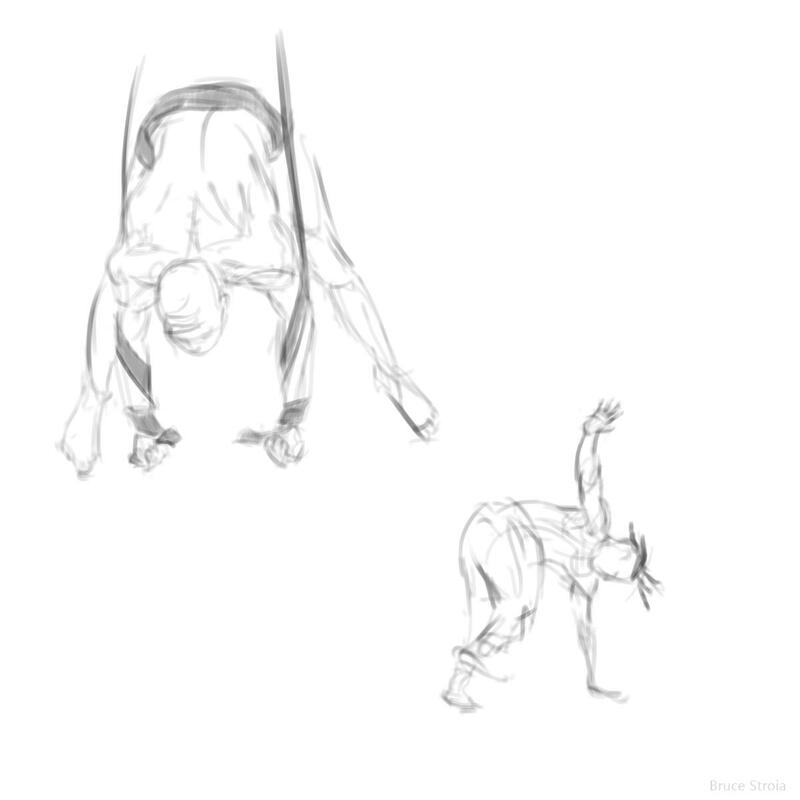 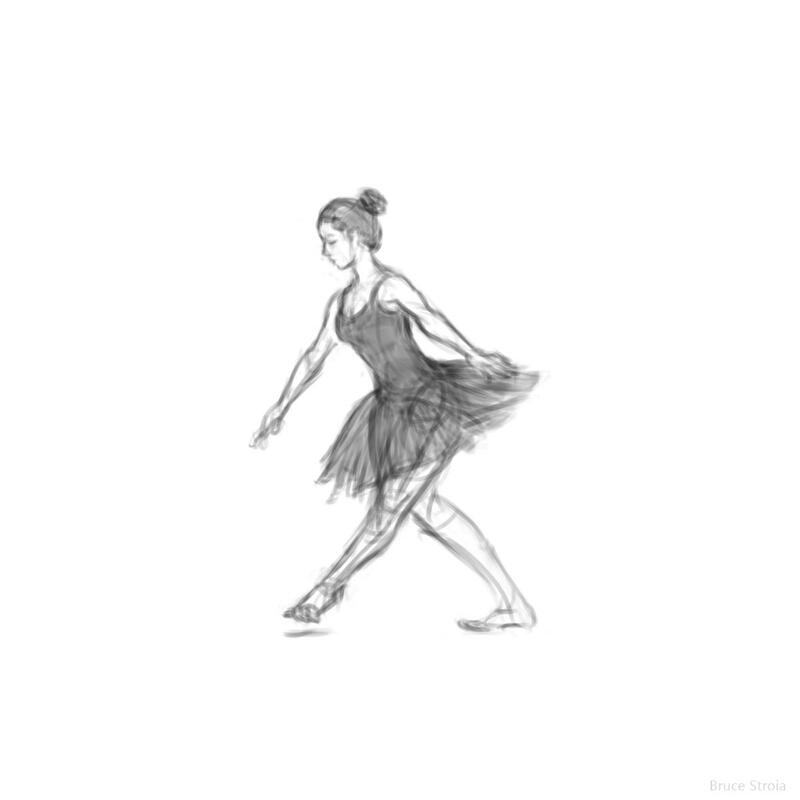 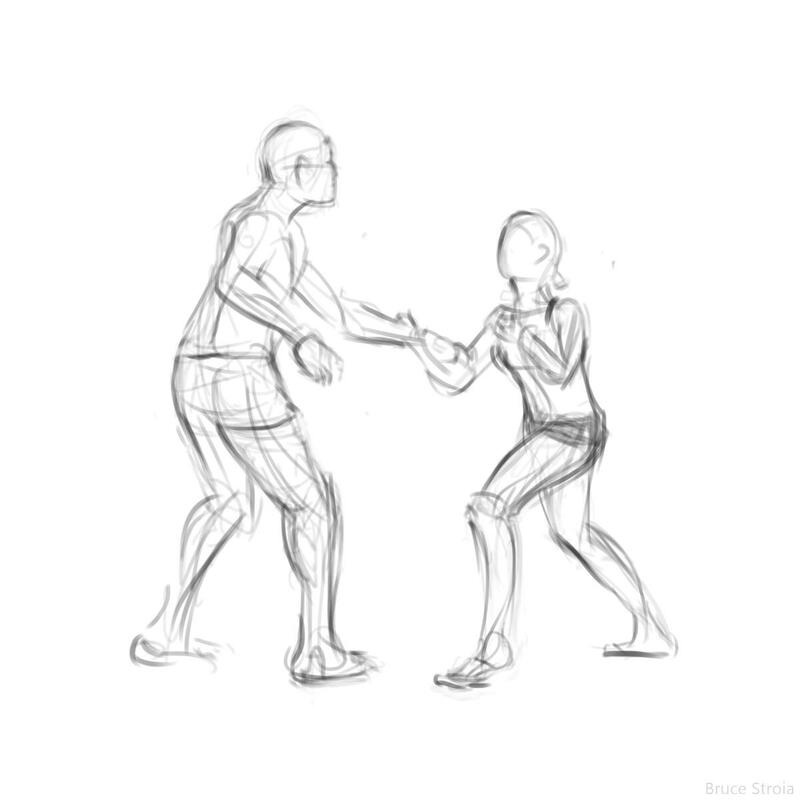 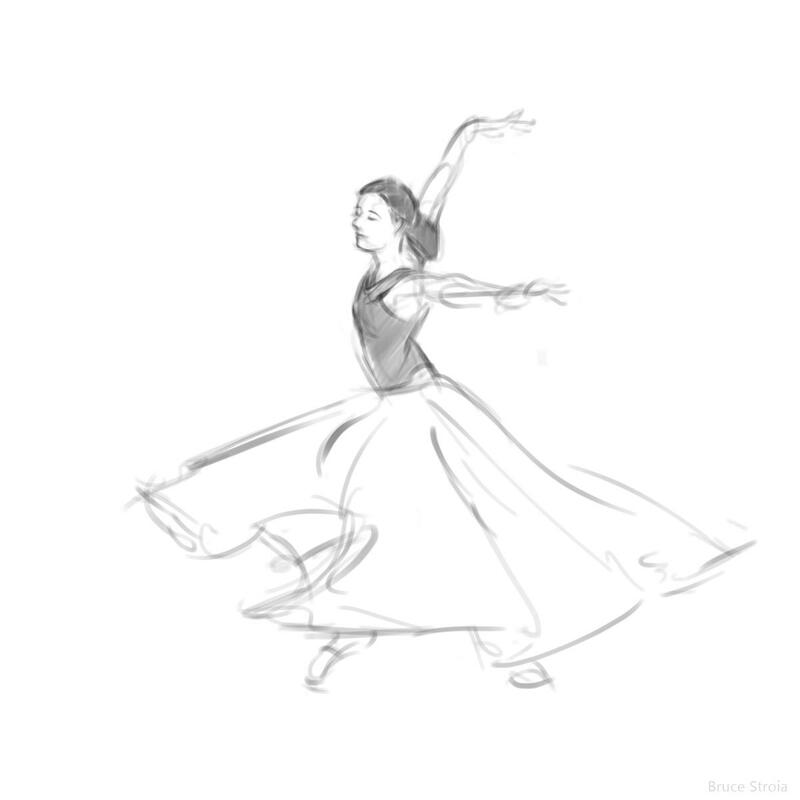 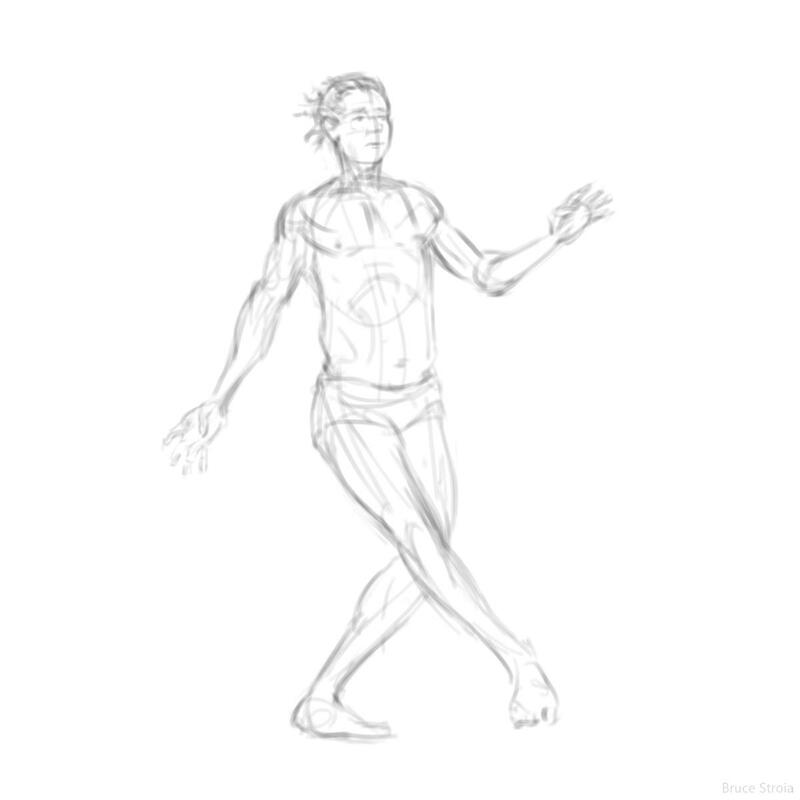 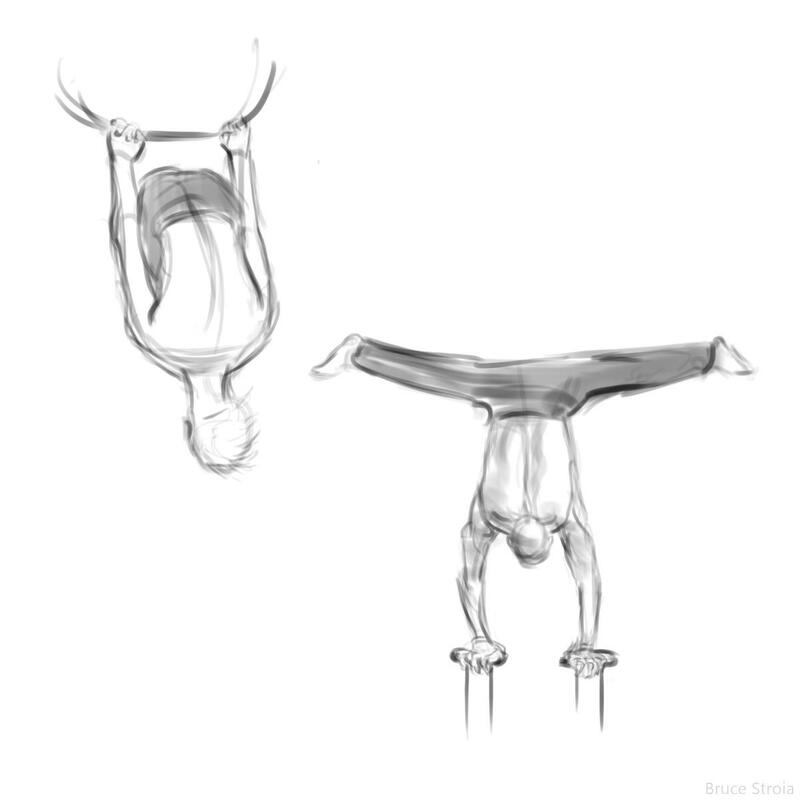 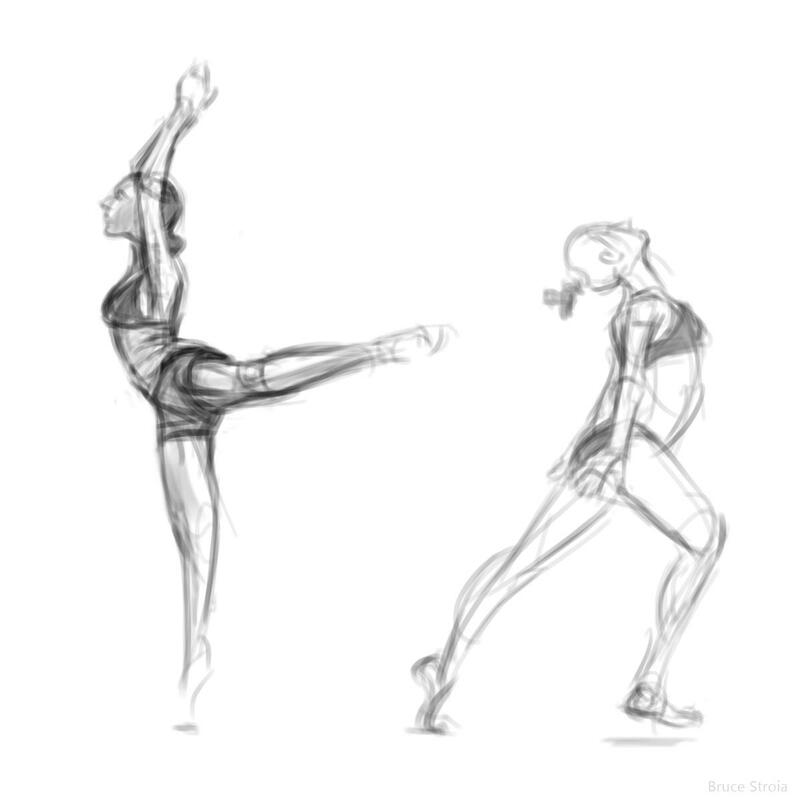 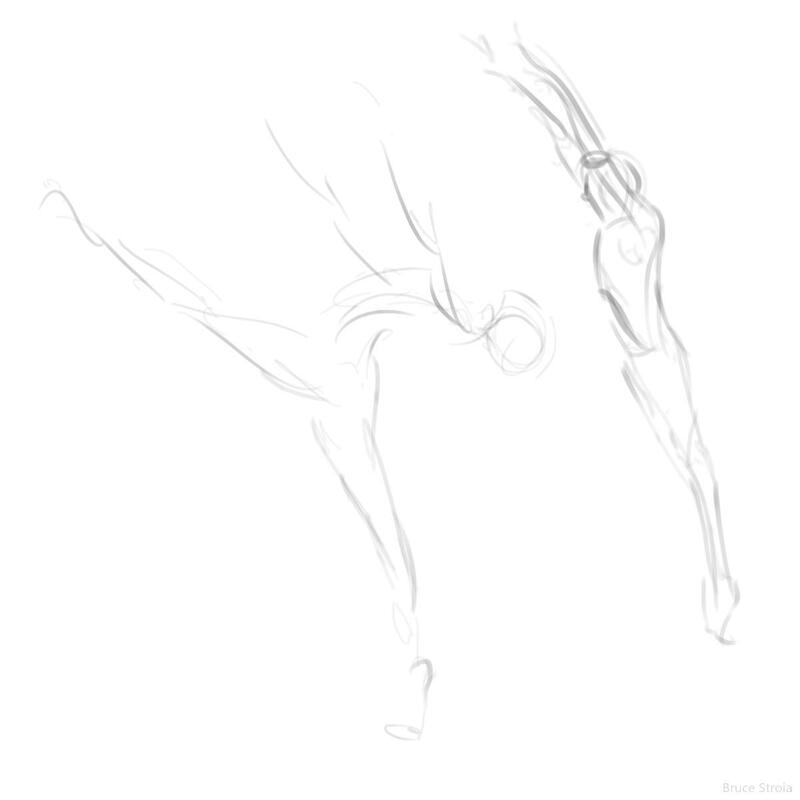 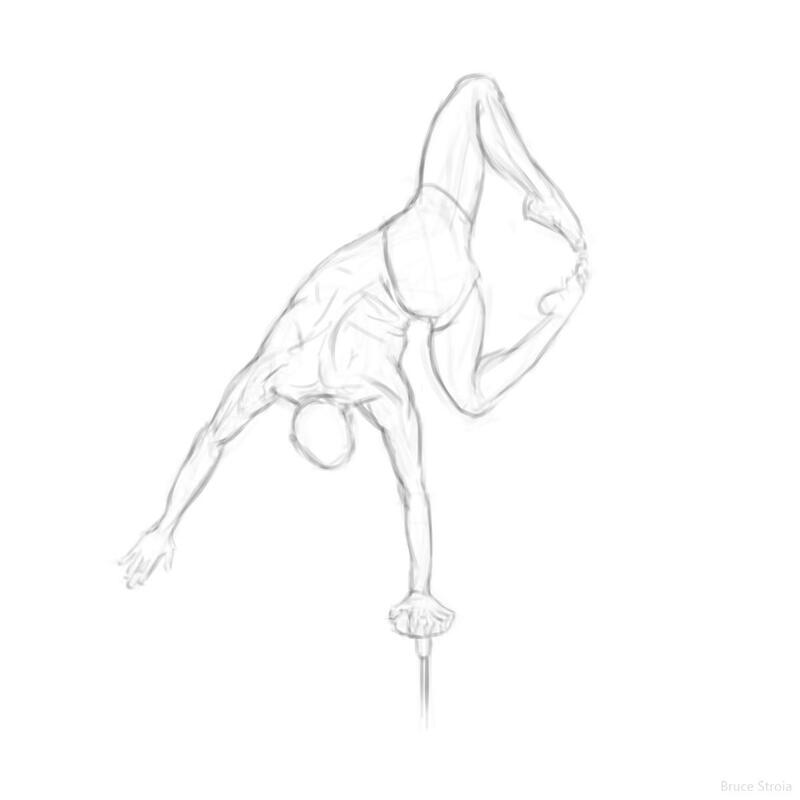 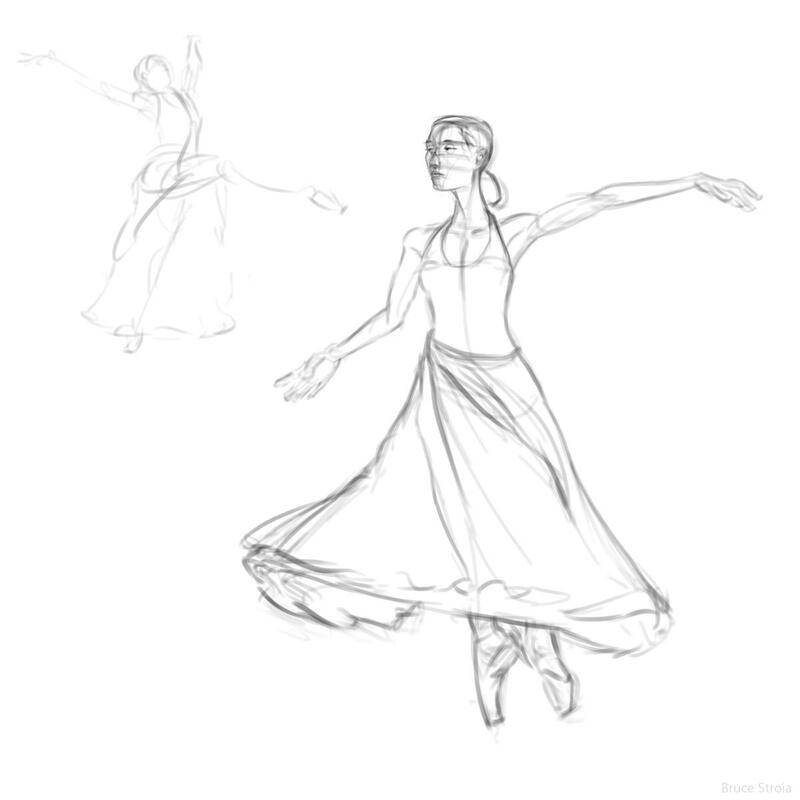 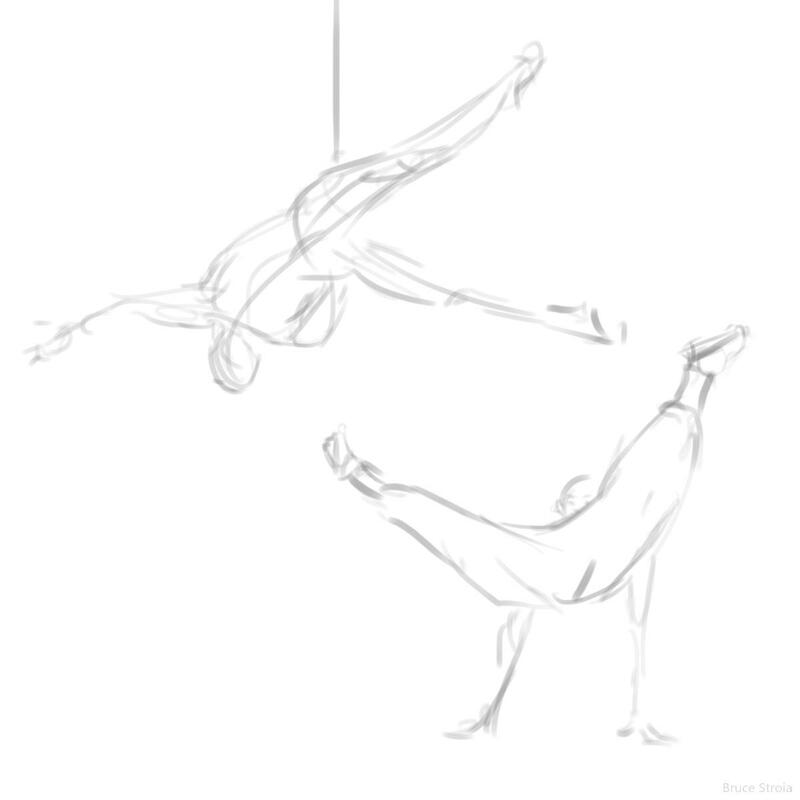 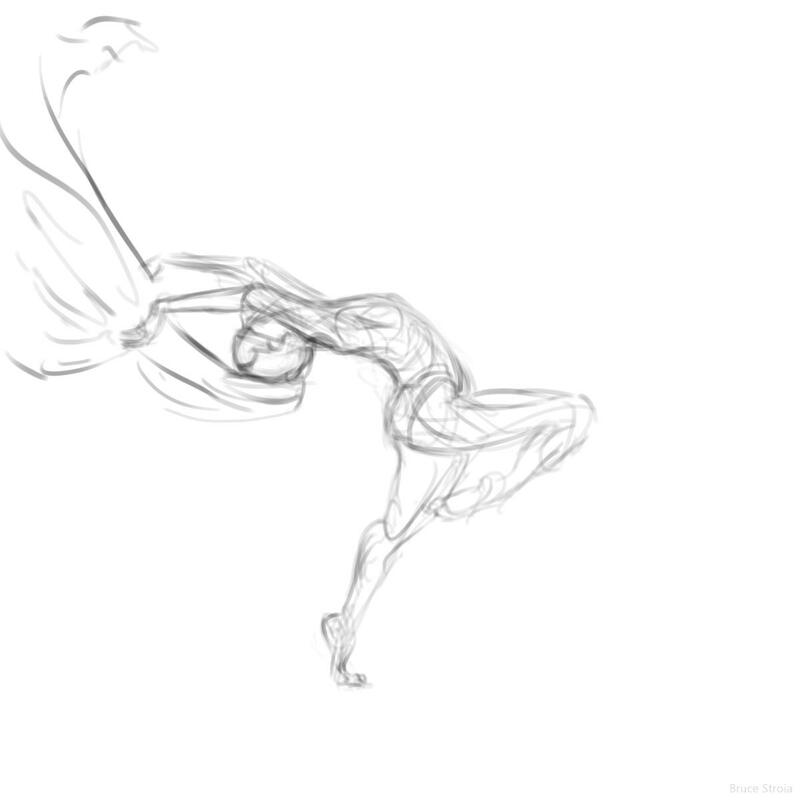 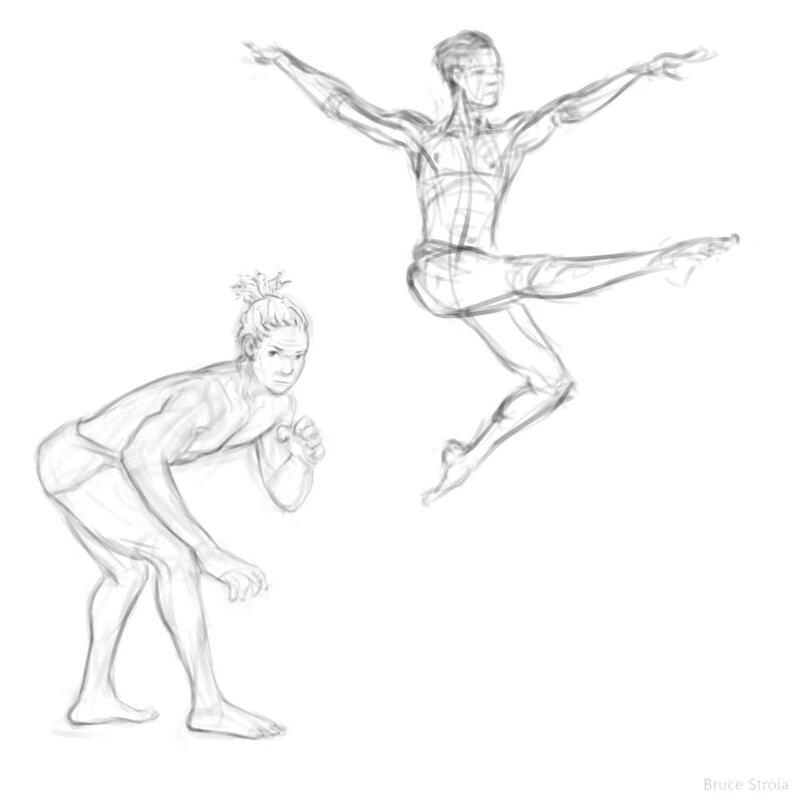 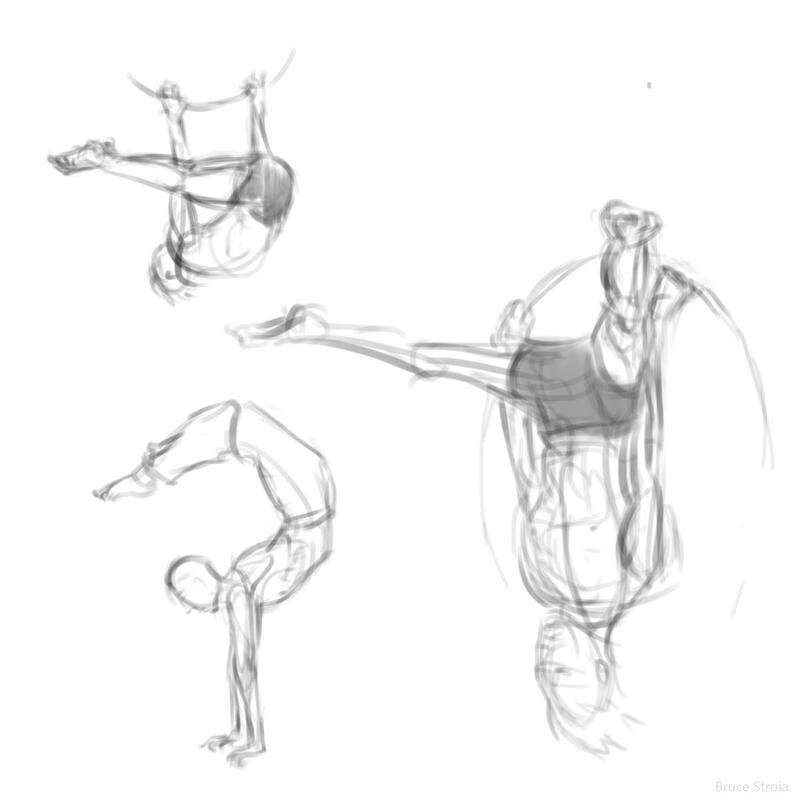 I recently started doing warmup figure drawings for practice, so to keep motivated I will post here everyday! 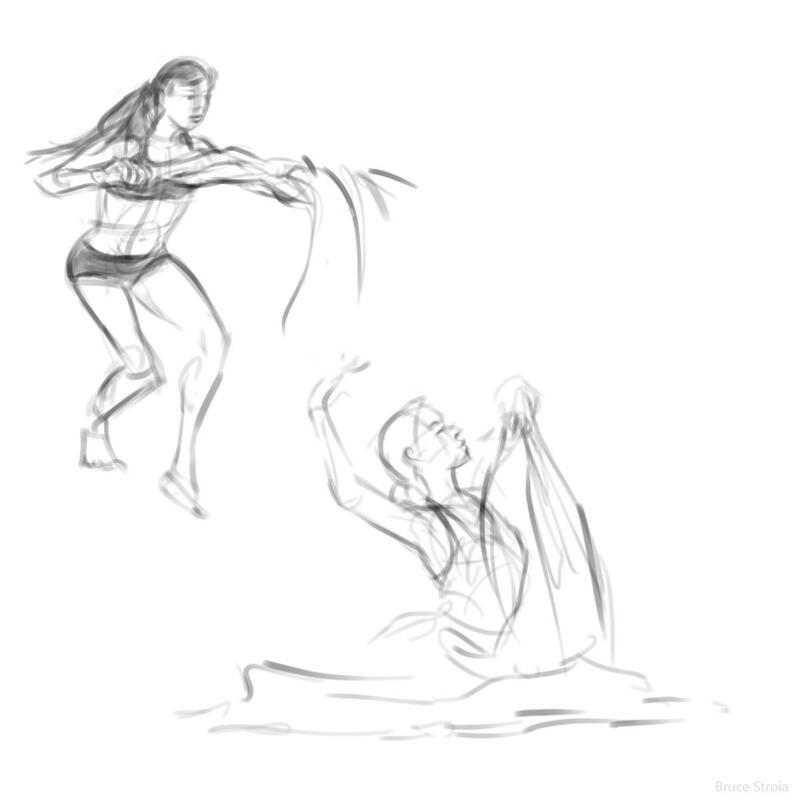 Great seeing you jump in! 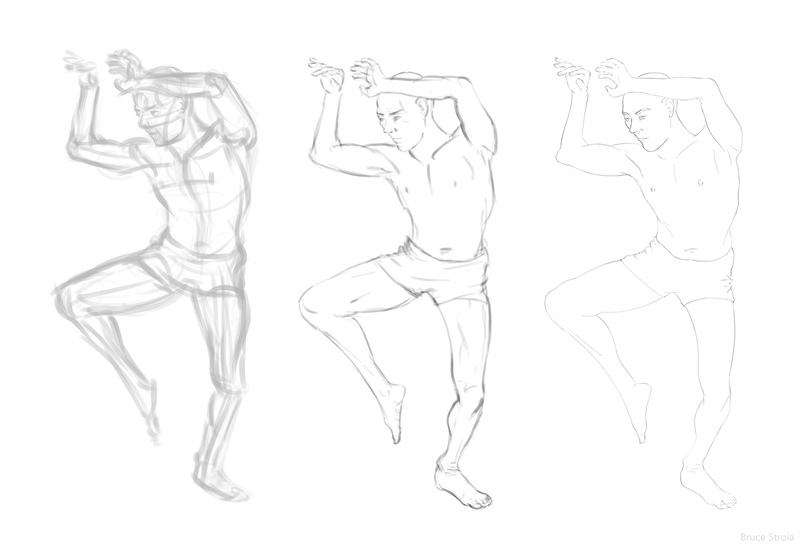 Stressed myself out this morning with thinking I needed to show off. 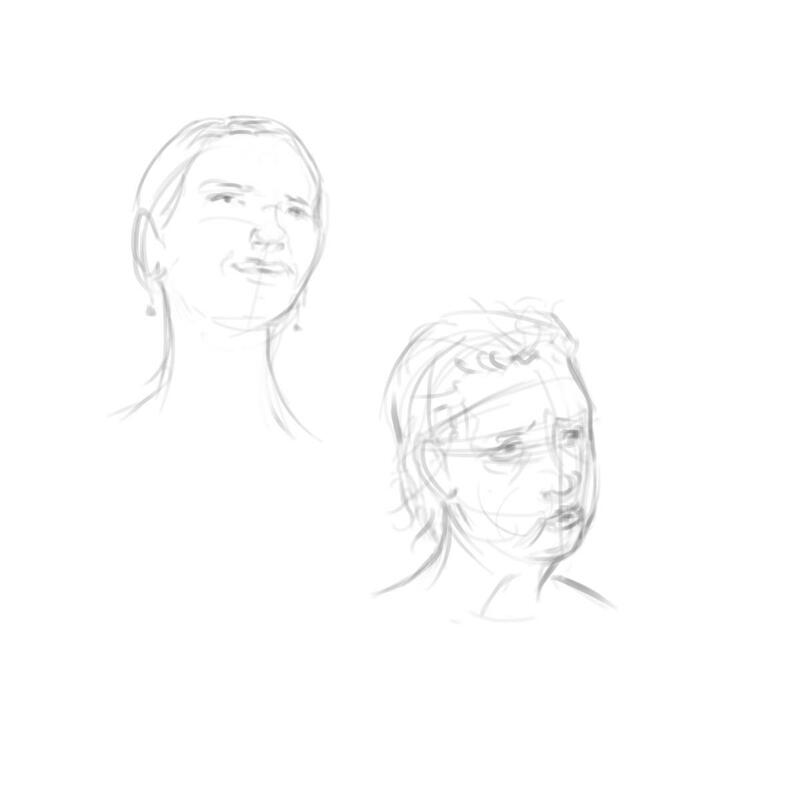 Well that ruined some drawings I can’t show and I think stiffened the rest. 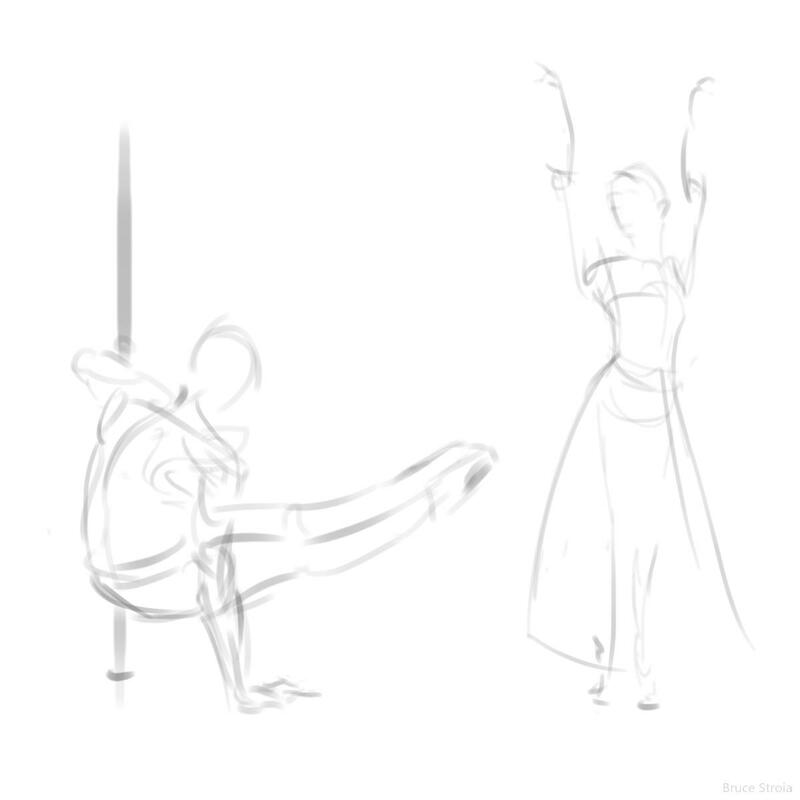 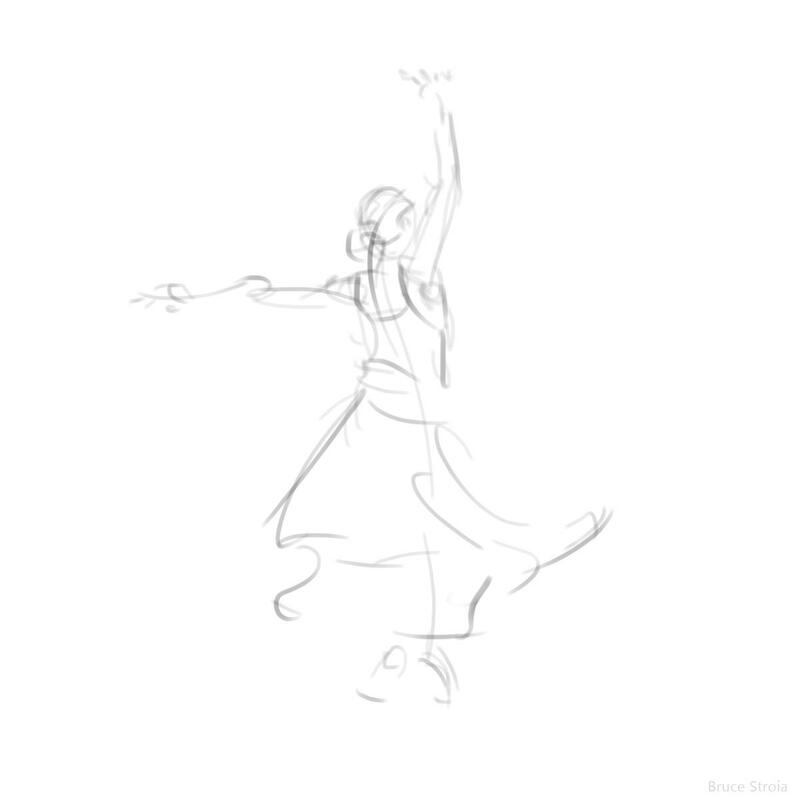 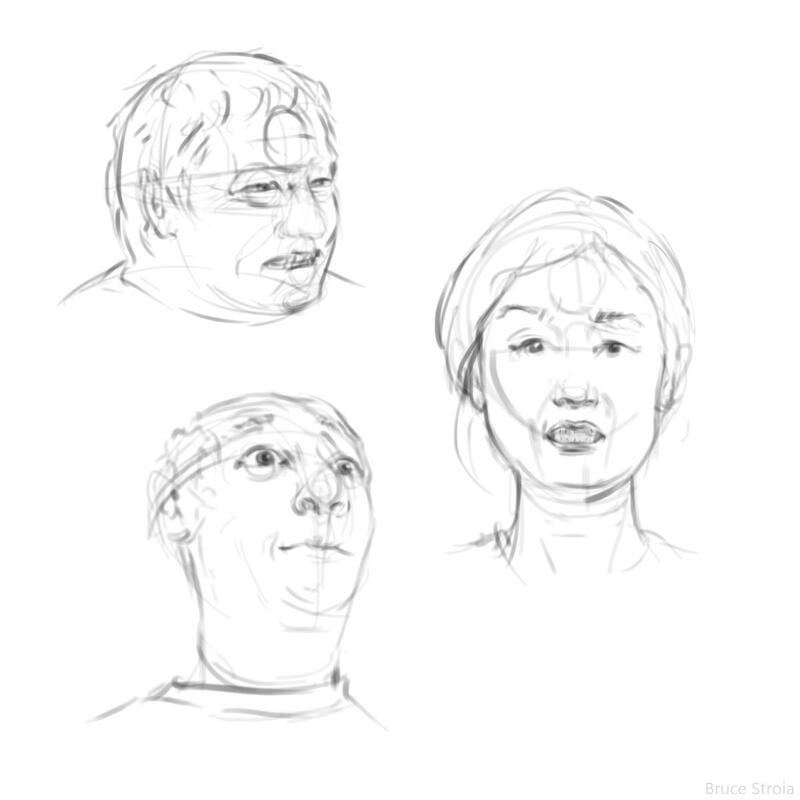 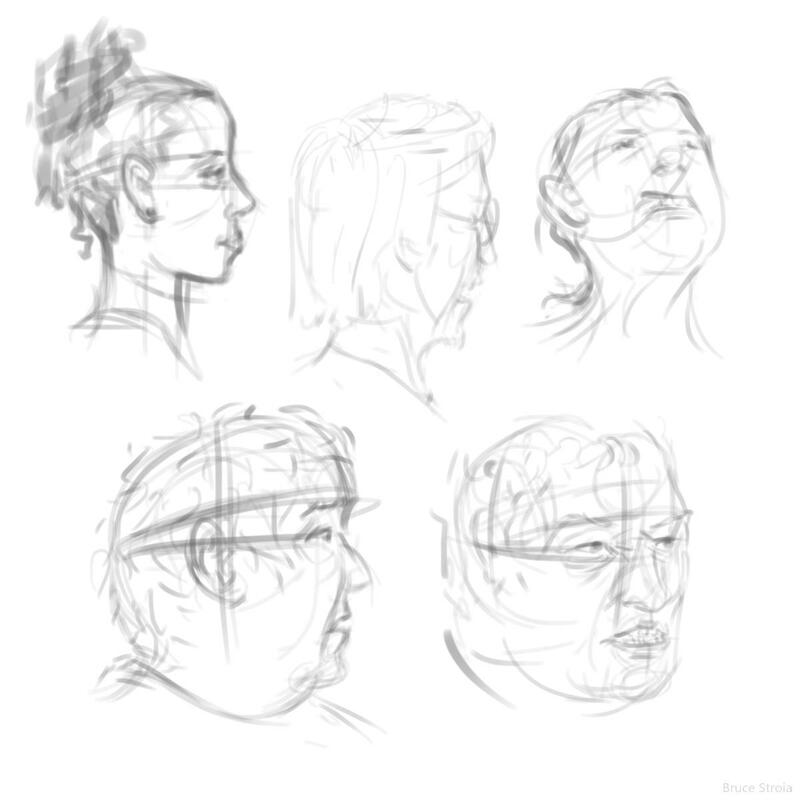 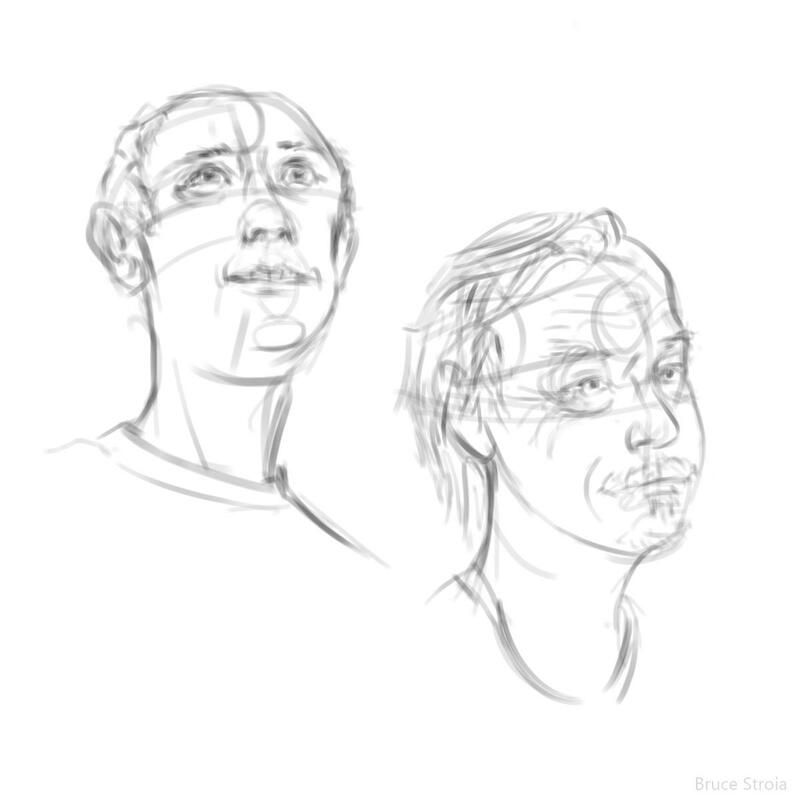 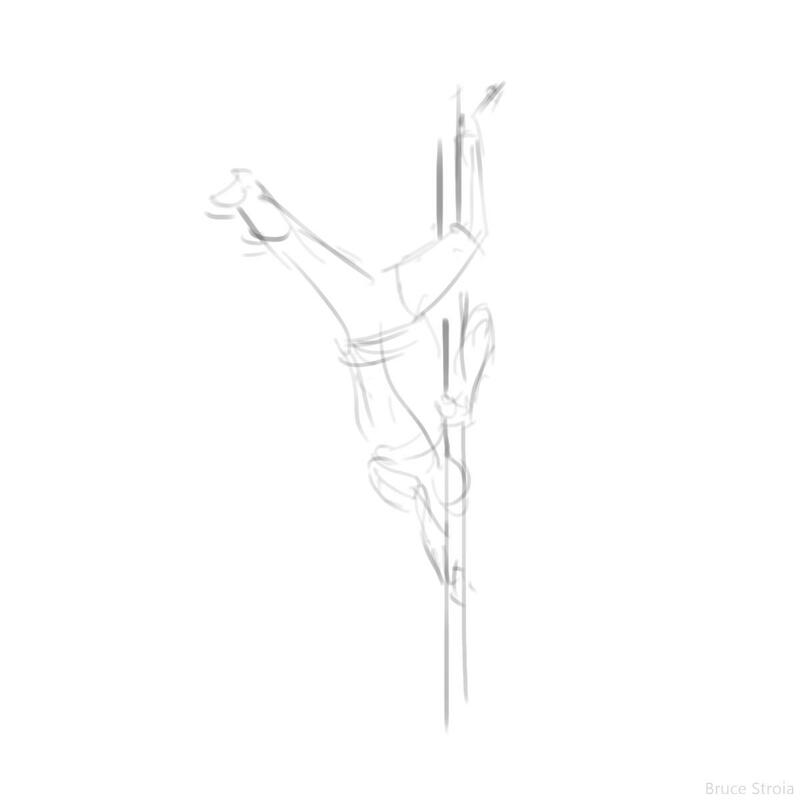 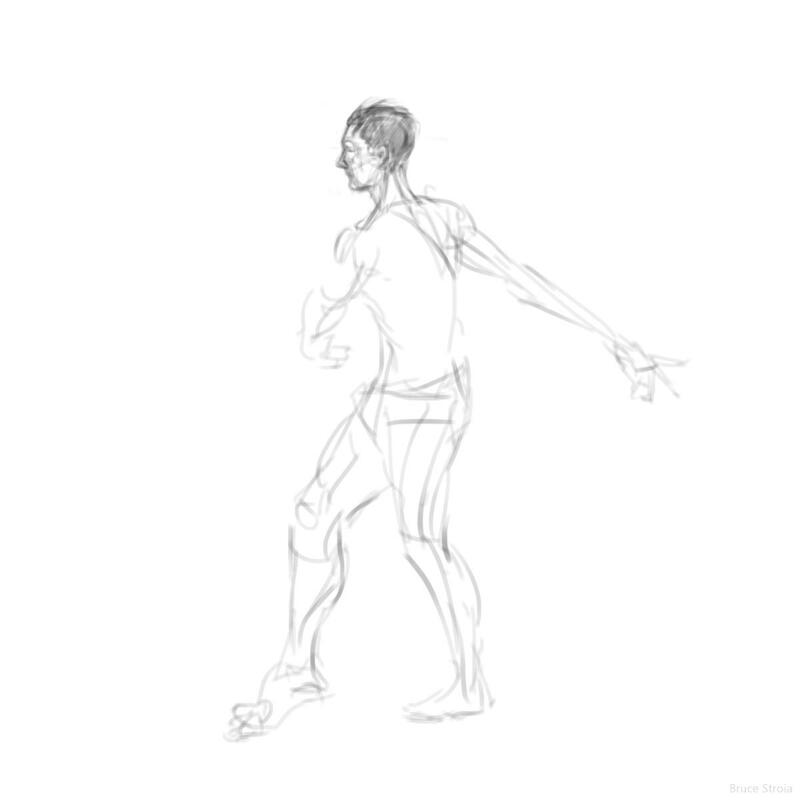 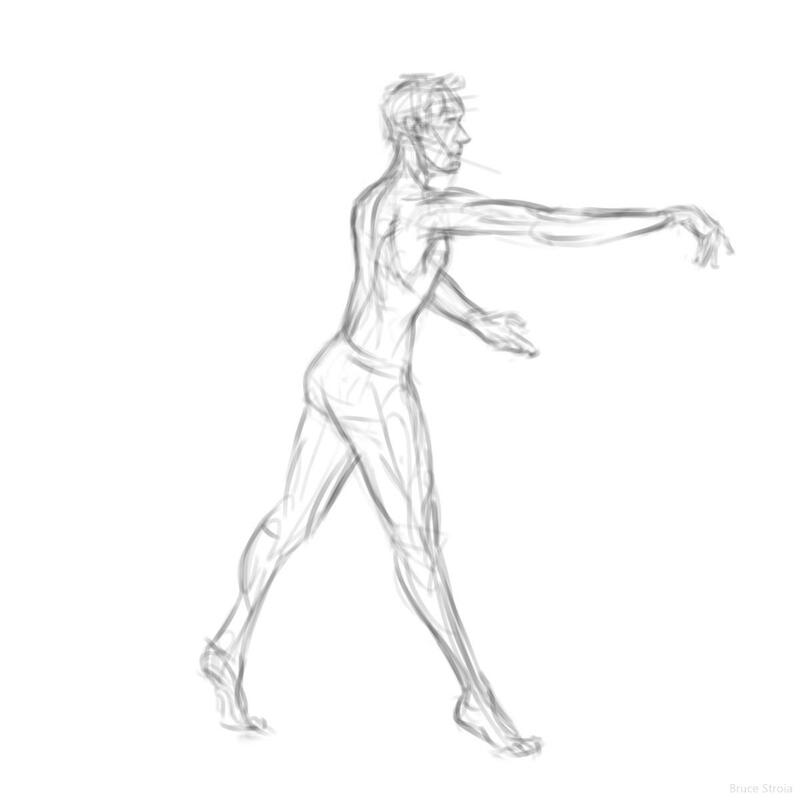 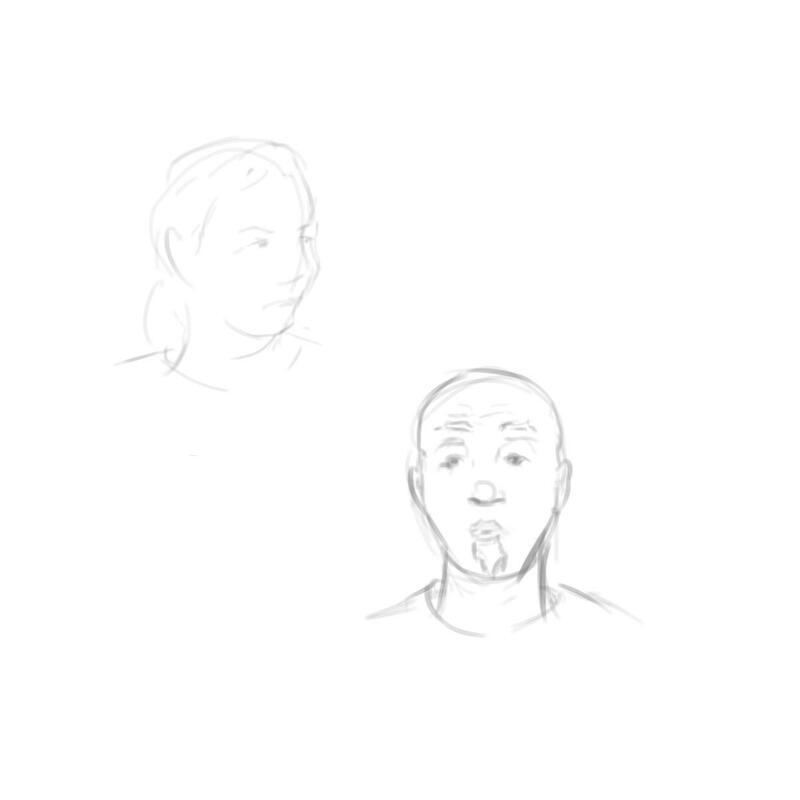 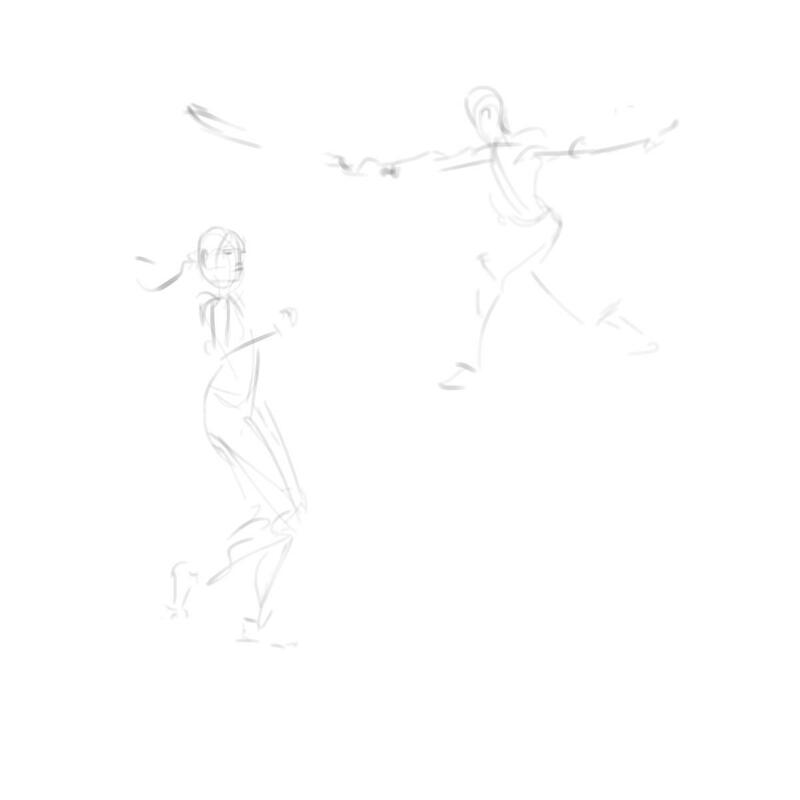 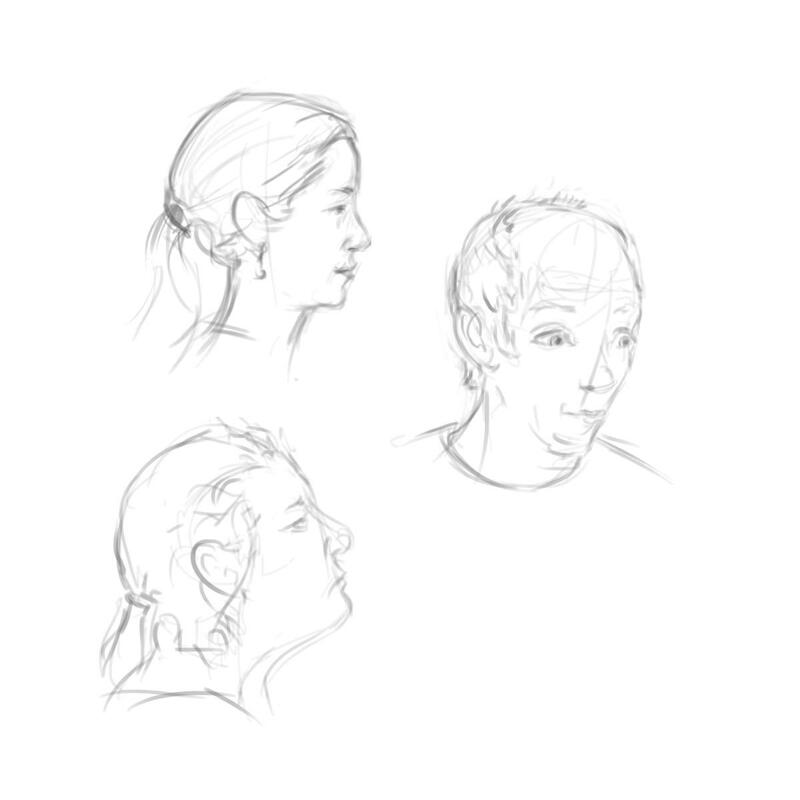 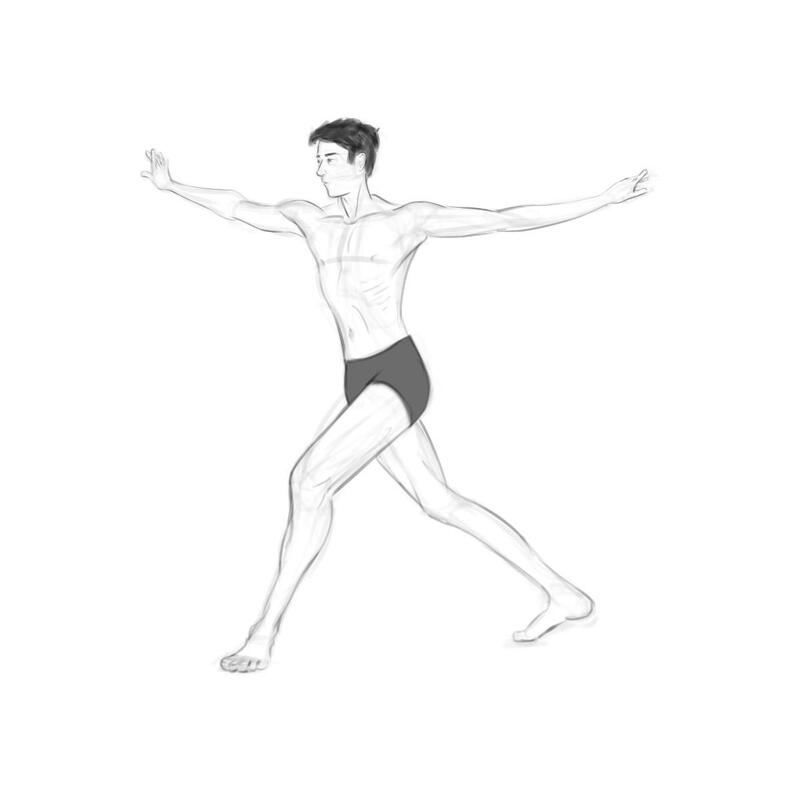 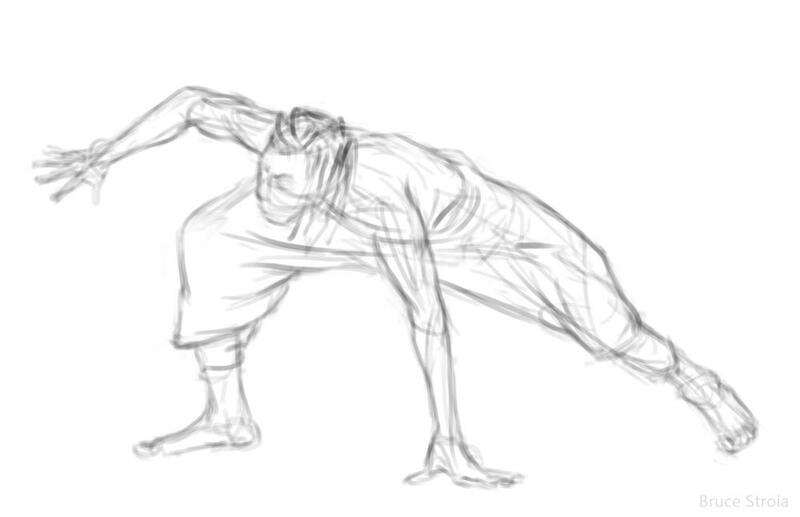 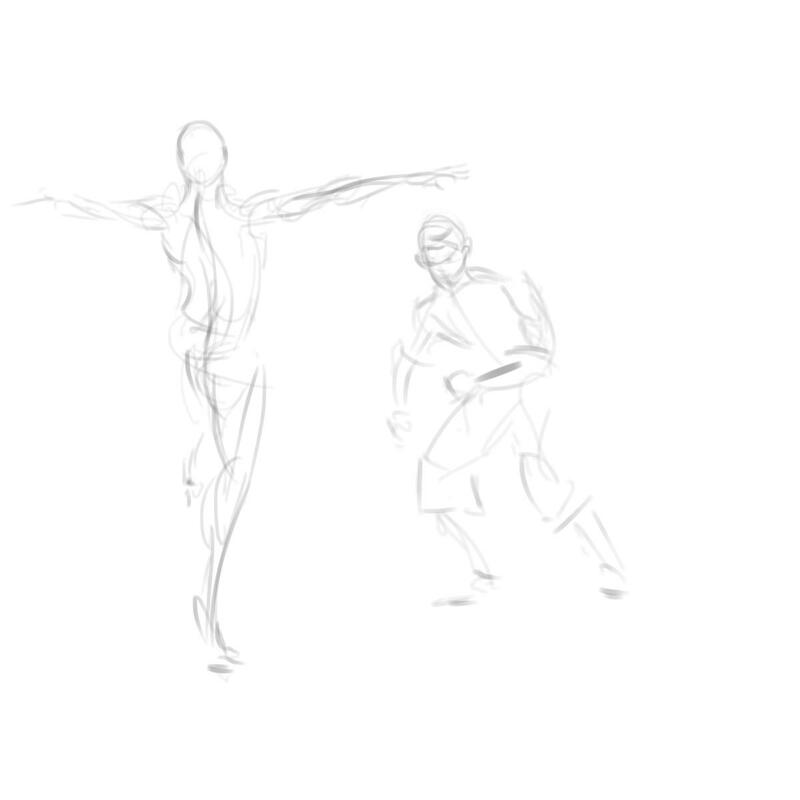 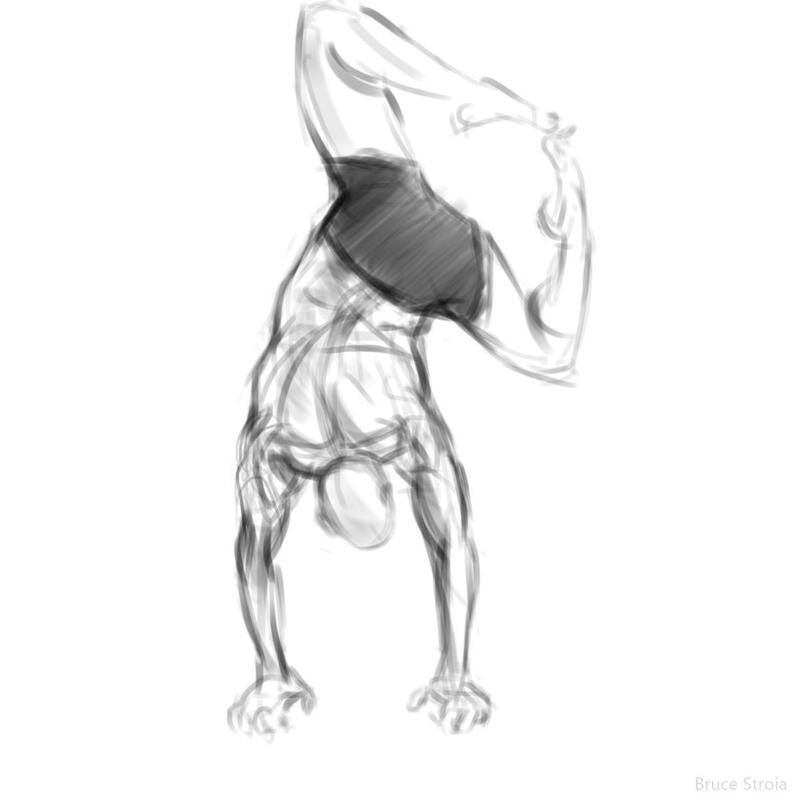 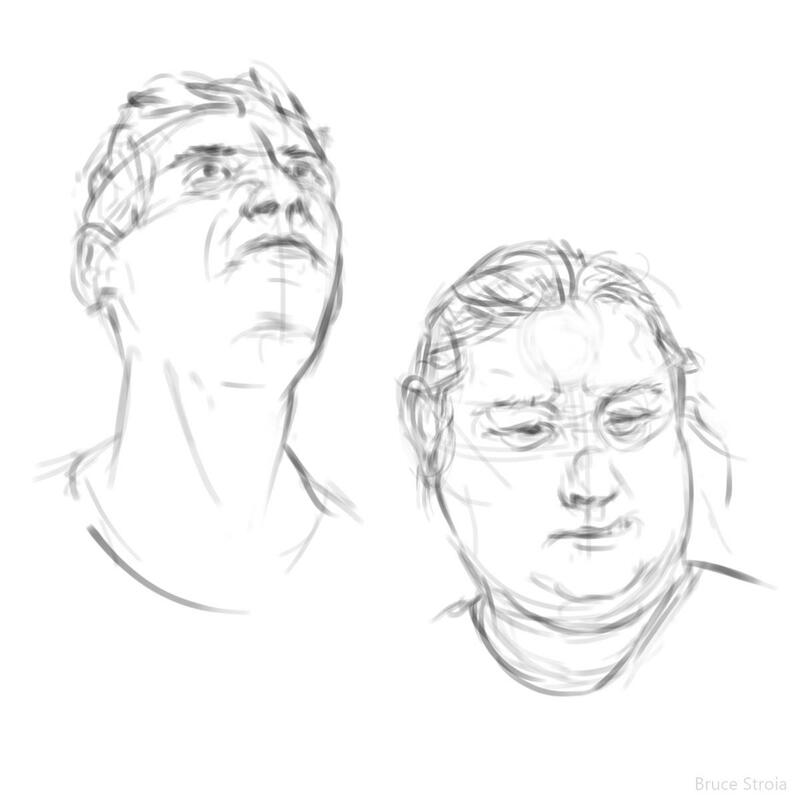 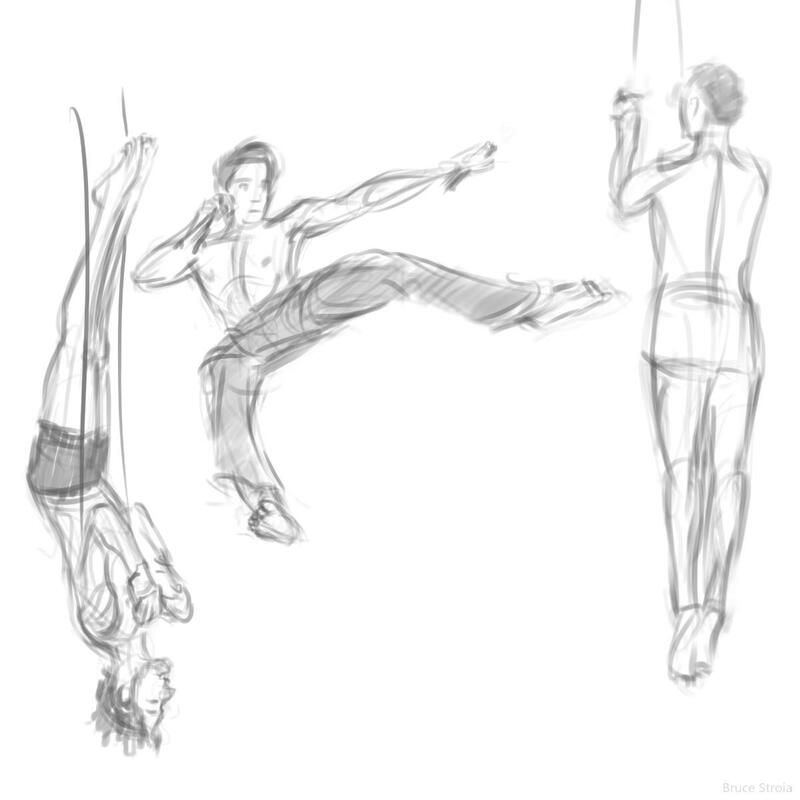 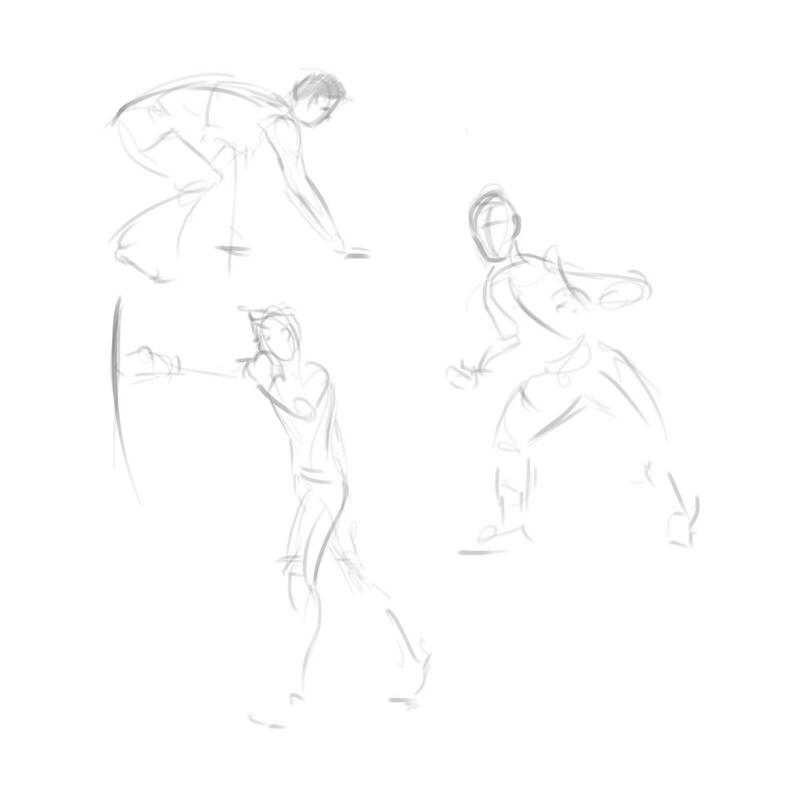 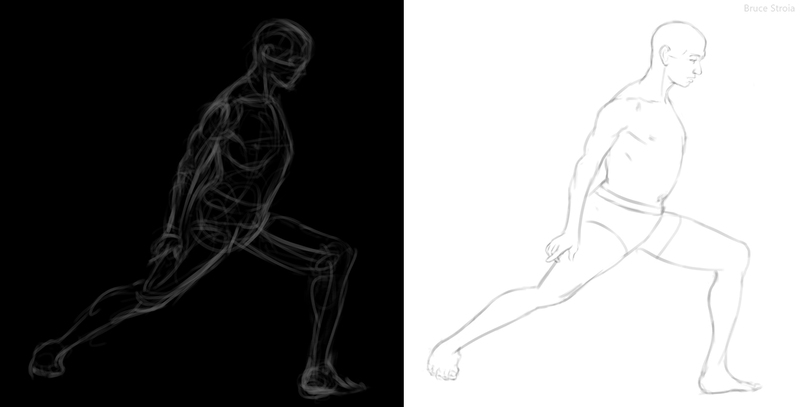 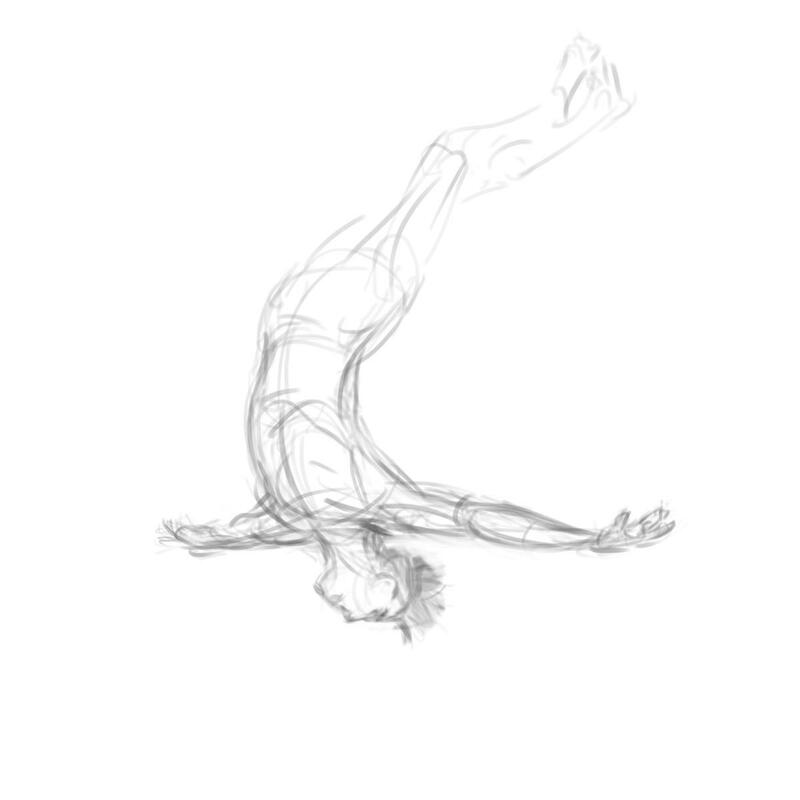 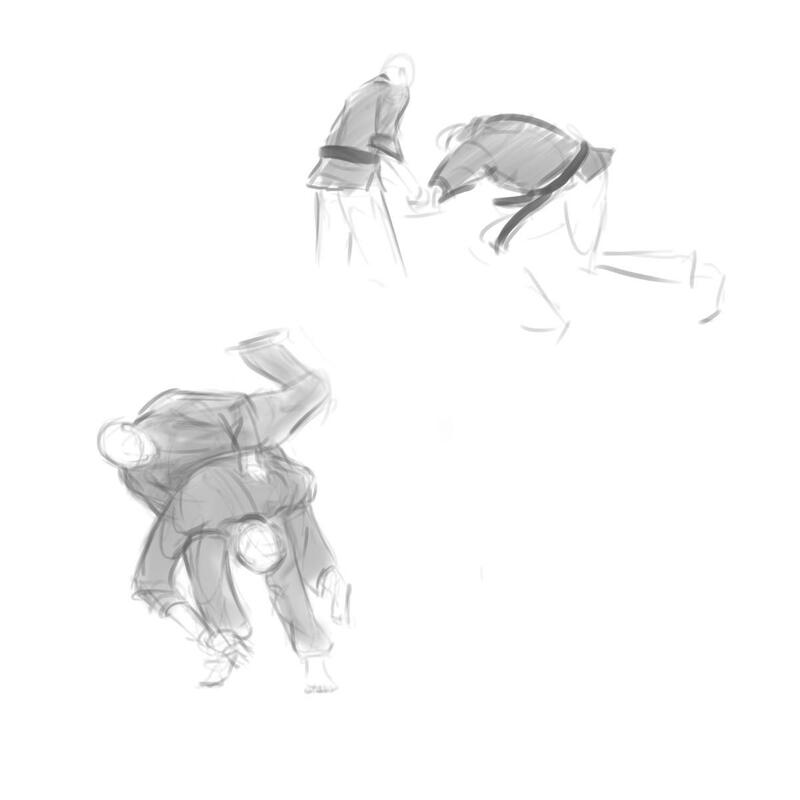 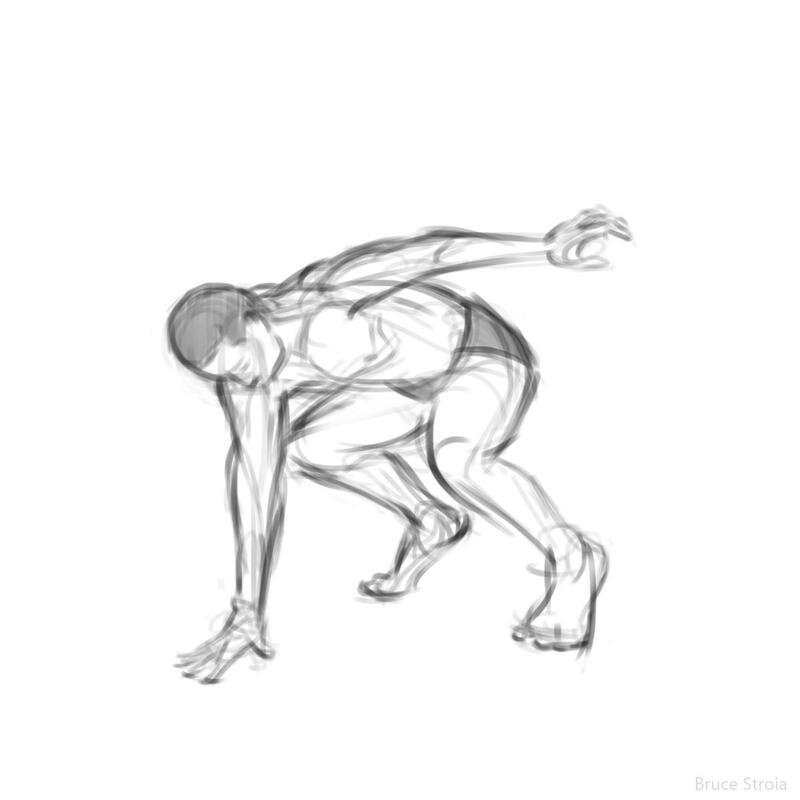 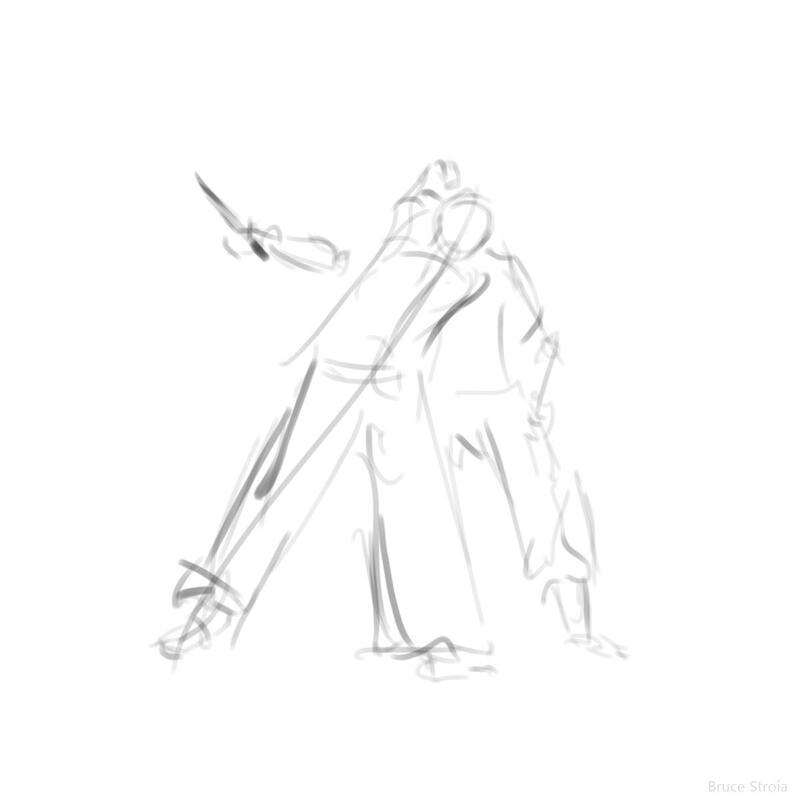 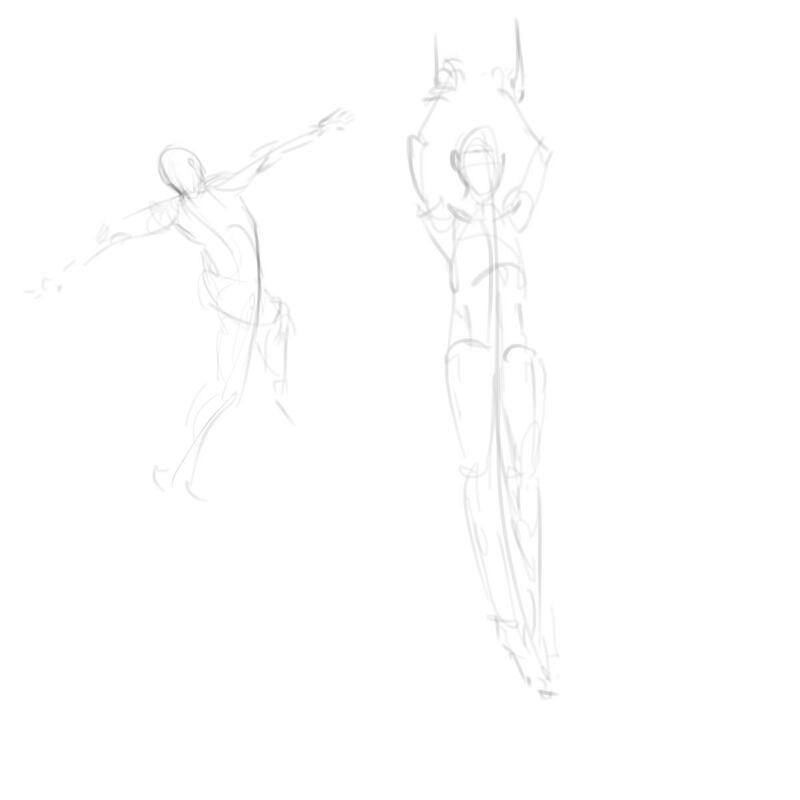 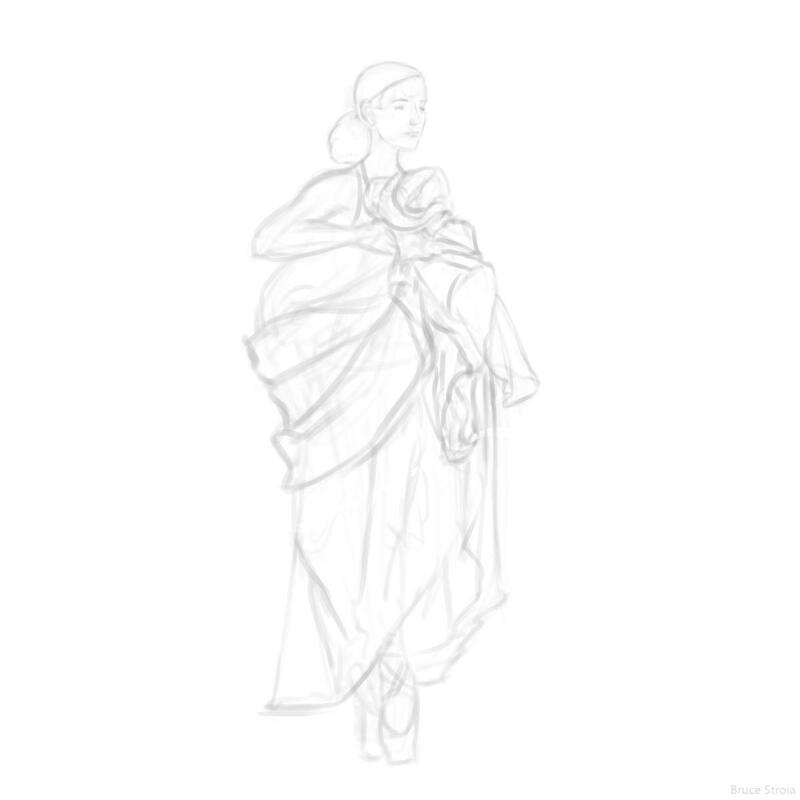 Will be drawing less to focus on some other things… but not shy away from difficult poses.